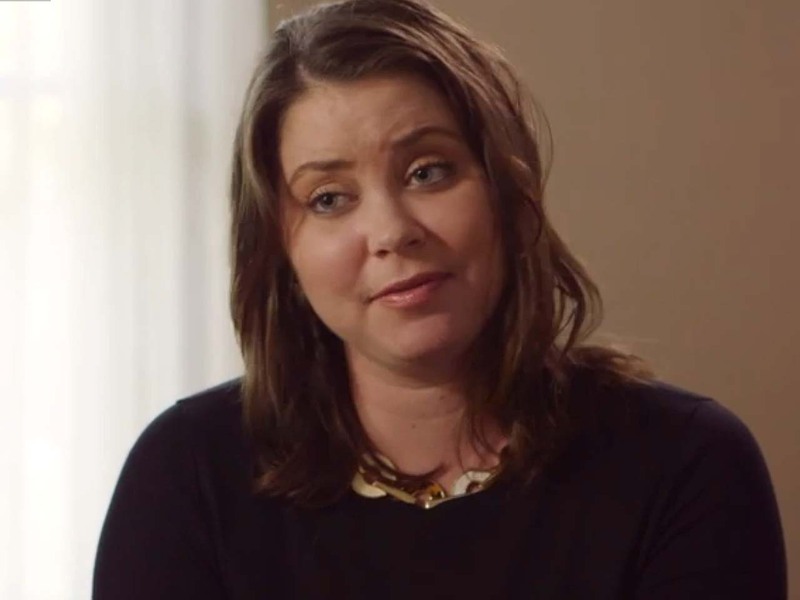 Brittany Maynard has less than a month to live. And she wants to leave a legacy. As she describes in a YouTube video, the 29-year-old newlywed was diagnosed with a brain tumor in January. Initially, doctors gave her a 10-year prognosis. Just a few months later, despite surgery, the news was worse: Maynard had stage 4 Glioblastoma multiforme, one of the most-aggressive forms of brain cancer. She had six months left, and her death would likely be slow and painful. With time running out, Maynard and her family moved from San Francisco to Oregon so that she could take advantage of the state's Death with Dignity Act. The 1997 law allows terminally ill patients to receive prescriptions for lethal doses of medications, so they can die on their own terms -- when and where they choose. For Maynard, that date will be Nov. 1, just two days after her husband's birthday, at home with her family and friends close by. In an interview with People Magazine, Maynard insisted she doesn't consider it suicide. "There is not a cell in my body that is suicidal or that wants to die," Maynard said. "I want to live. I wish there was a cure for my disease but there's not." Before then, she is working with an advocacy group called Compassion & Choices, calling for a more states to enact "right to die" laws. Presently, Oregon is one of only five states -- along with Montana, New Mexico, Vermont and Washington -- with such statutes. "I can't even tell you the amount of relief that it provides me to know that I don't have to die the way that it's been described to me that my brain tumor would take me on its own," Maynard said in the video. "I've discussed with many experts how I would die from it, and it's a terrible, terrible way to die. Being able to choose to go with dignity is less terrifying."